Nalu is a wonderful RDA atomizer. It has 24mm diameter, fits most 510 thread e-cig mods. The inner vent hole is higher, avoid leakage and overfill problem. 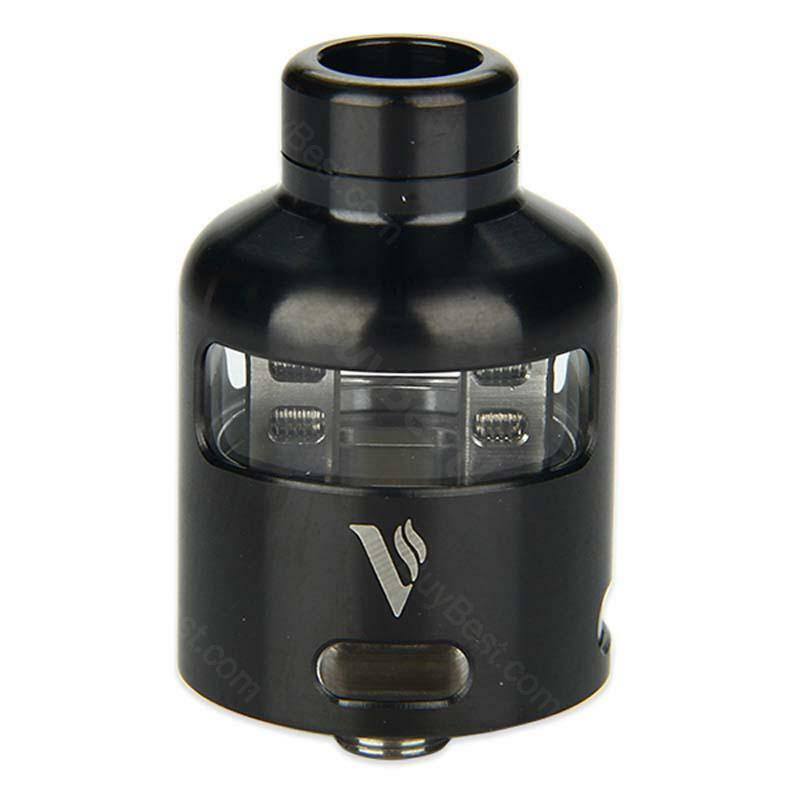 Vaporesso Nalu RDA Tank is a great one of Vaporesso series. Nalu is a wonderful RDA atomizer. Firstly, it has 24mm diameter, fits most 510 thread e-cig mods. Second, its coil fixing holes are very wide, suitable for all kinds of DIY coils. The inner vent hole is higher, avoid leakage and overfill problem. Exquisite paint, excellent workmanship RDA tank. It will bring you wonderful smoking experience and huge cloud. Classic black and silver for your choice. • It doesn't come with e-juice, you sneed to buy separately. Got Vaporesso Nalu RDA as a gift for a family member. the quality is great and the style is just as great. Bin auf Vaporesso Nalu umgestiegen und bis heute sehr zufrieden damit. Funktioniert einwandfrei - gutes Preis-Leistungs-Verhältnis!